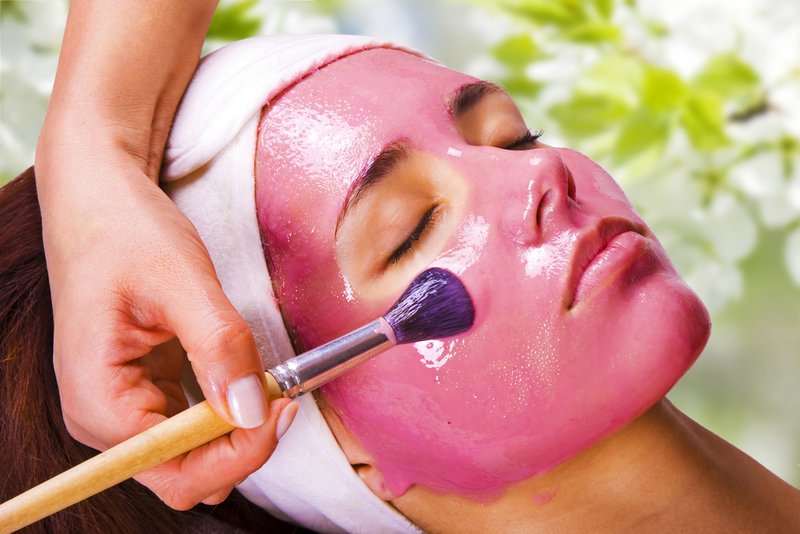 Getting a facial is a great way to keep your skin nourished and beauty experts recommends monthly facials to ensure that the skin looks beautiful and glowing. Exfoliate the skin. Baking soda can is the best exfoliating agent that is found in our kitchens. 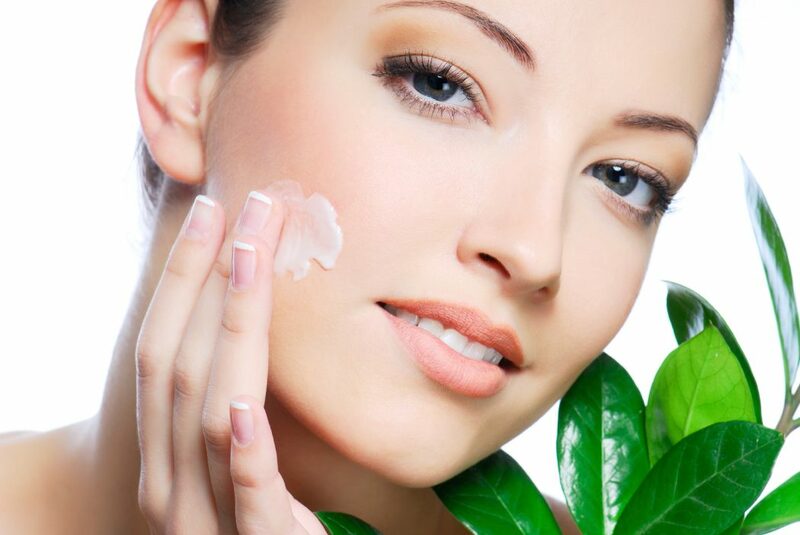 Honey Yoghurt Mask: This is an excellent mask for tightening and smoothening the skin. Warm the honey in a double boiler or a microwave to reduce its viscosity. Mix the yoghurt and the cucumber pulp to the honey and mix well. Clean it up with water, dry your face and then apply moisturizer. Strawberry Lemon Mask: This is a skin tightening mask. Mash the strawberries into pulp. Add the lemon juice and corn starch to it. Apply this and relax for 20 minutes. Wash the pack off and then apply moisturizer. Avocado Mask: This mask helps in moisturizing the skin. Apply this on the skin and leave it for 10 minutes. Use lukewarm water to wash away the mask. These masks have been recommended by the skin experts at Aura Beauty Salon @ Malad West , Mumbai ( www.aurabeautysalon.in) , who are very experienced in providing different types of facials to choose various skin types.